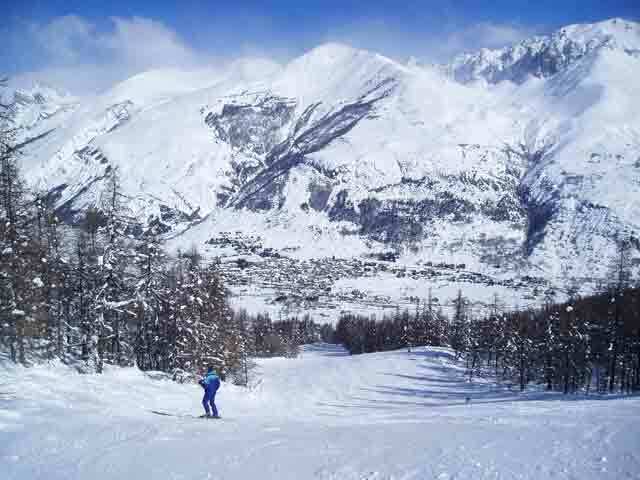 New Year Break in Serre Chevalier. Due to a recent cancellation we have a 5 night New Year break available in our lovely 1 bedroom apartment in Monetier-les-Bains. From Mon 30th Dec- Saturday 4th January will cost 950€ for the 5 nights which includes linen, towels and use of the pool sauna and hammam. 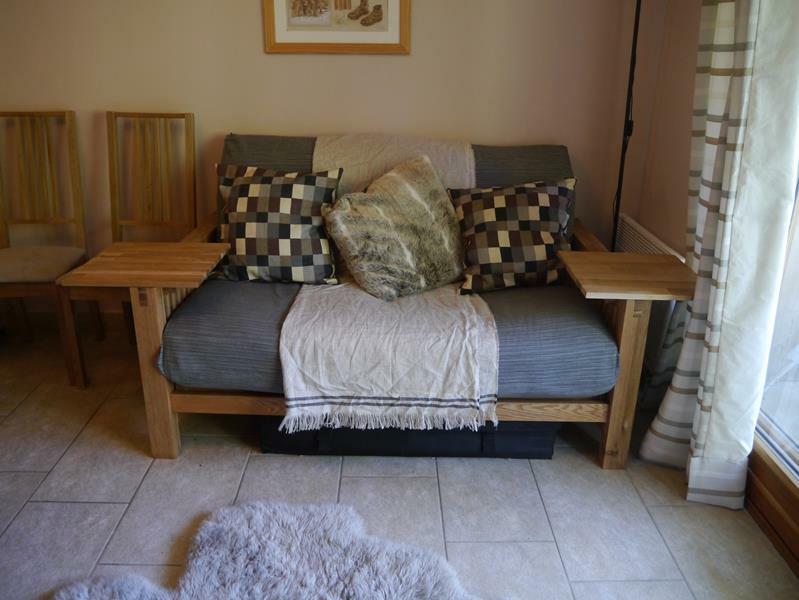 We have recently refurbished the apartment for the start of the winter season. 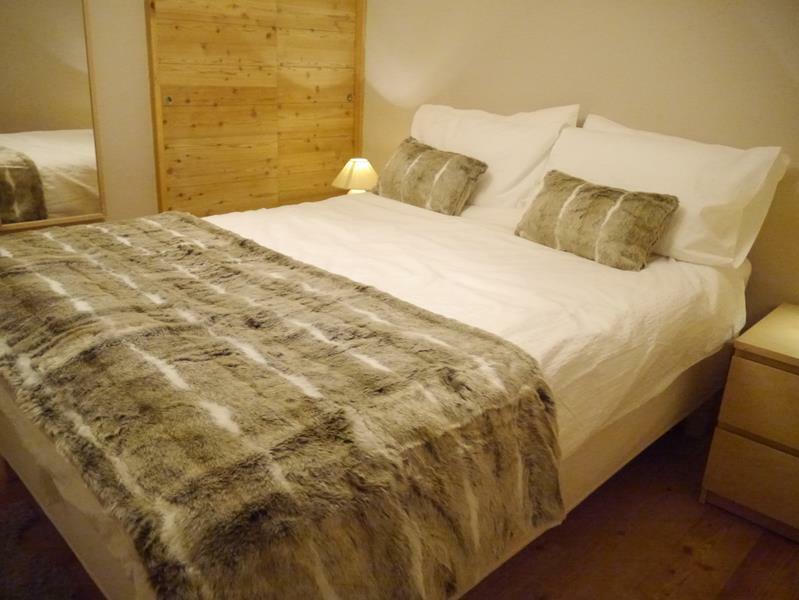 Ideal for a couple looking for a quiet romantic break, with fabulous mountain views and a 200m walk to the ski lifts. Use the button below to see our live availability and prices for New Year and the rest of the ski season.